Clarkes are pleased to have at our disposal, the services of an expert watchmaker with well over 20 years experience within the industry. 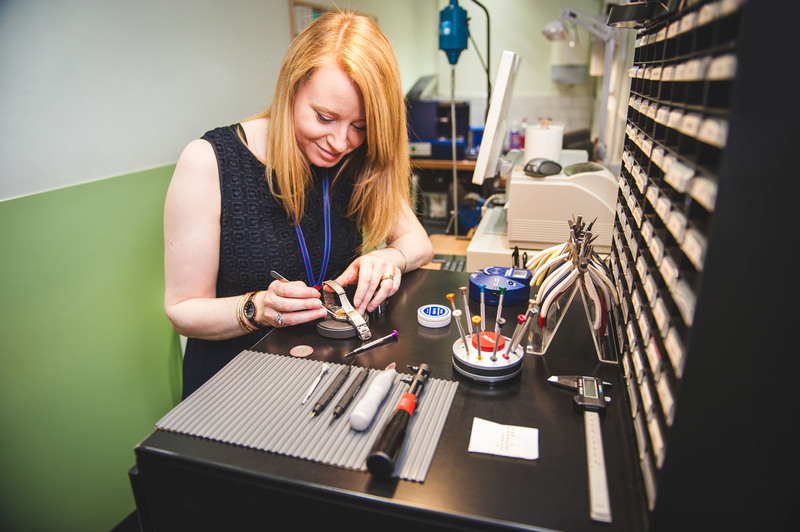 We are able to undertake the repair and servicing of watches from all walks of life, from the fashion brands up to the giants of the watch world. Our watchmaker carries an enviable stock of spare parts, some of which are incredibly rare and difficult to come by. He will take any opportunity to acquire sought after, discontinued and rare parts. We can replace quartz movements in battery-powered watches and carry out full services on mechanical and automatic watches. We are able to replace watch glasses, re-fix loose hands and reattach wayward batons and dials. On site we can change watch batteries, and in almost all cases, while you wait! 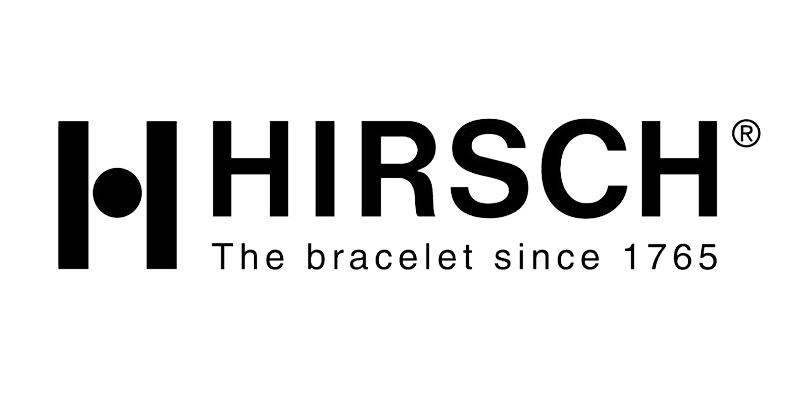 We stock Hirsch watch-straps, which utilise the finest leathers and highest levels of craftsmanship.